We are happy to announce that U.S. based non-profit organization Music To Stop The Persecution has recently released its latest project by Rise-Ascend & Direction, with additional production work by Atlanta-area based producer Big Juice, and it has people all over the world talking about freedom of thought, freedom of faith and other human rights issues directly related to China today. 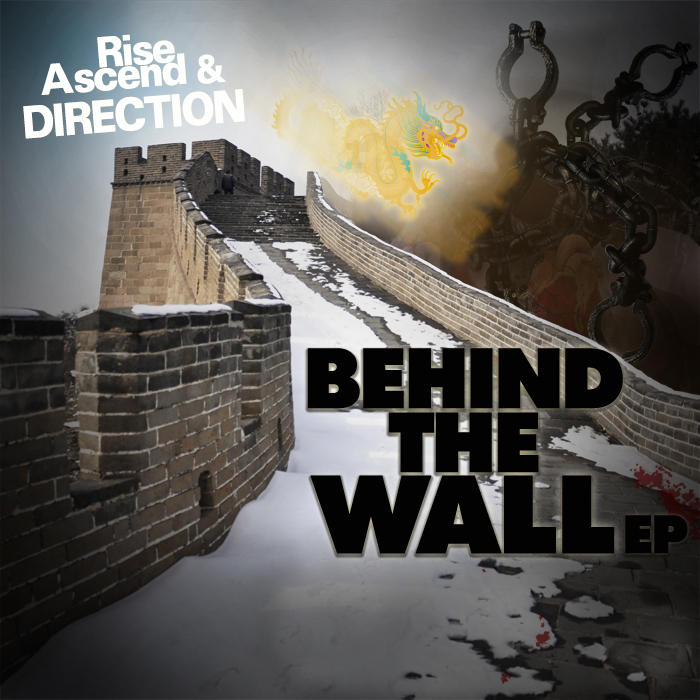 The EP is called the ""Behind The Wall EP"" and it is available as a download on the company’s website. 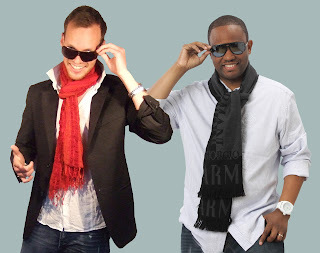 The lead single is an uplifting track called ""Hear The Call"". 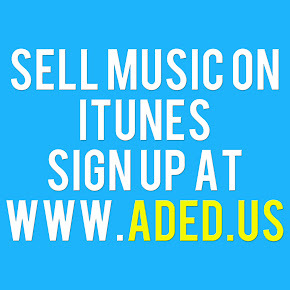 Using what they call the “Pay By Sharing Model,” Music To Stop The Persecution asks their fans to share the EP with 5 or more close family or friends in exchange for access to the new EP. 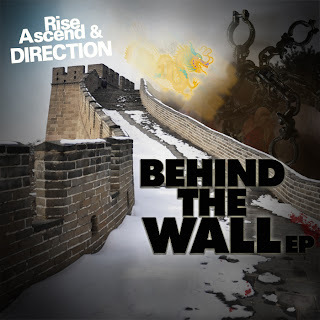 The second single and EP title track, “Behind The Wall” is a powerful song vividly exposing human rights atrocities currently taking place in China – such as the horrendous practice of organ harvesting the Chinese regime has used on its own people.